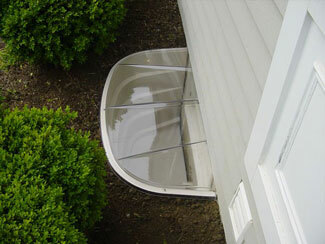 SunHouse™ Window Well will generally take an installer 1 - 2 hours to install. The answer to these problems is SunHouse™ Window Wells. These dry basement products will not decay when exposed to the elements, and they maximize the beauty of the basement space. Covered window wells keep cold winter winds from blowing against the panes of your basement window, saving you on your energy bills. It's a small upgrade that can really make a big difference for your home! We service Kawartha Lakes, Newmarket, Orangeville, Caledon, Ajax, Whitby, Pickering and many nearby areas in Ontario.